The building has been in need of upgrades and modernization, but it’s good to hear that the marble facade will remain. Marble imparts a serious demeanor to this important building, and is also classic and timeless. The current exterior will be preserved on three sides, which is also a positive for iconic government buildings. It’s also durable and doesn’t fade like many other building materials, so hopefully the Supreme Court’s marble will remain for many years to come. Marble and other natural stones can be a great look for your home, too. Marble exteriors are unusual in private homes, but floors and counters are both great places for natural stone. 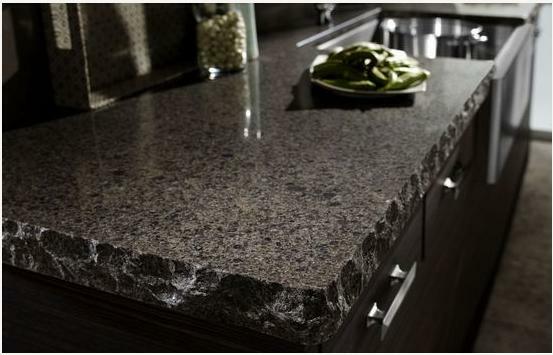 Many people prefer granite for kitchen counters as it’s more scratch-resistant than marble. However, marble has its own advantages in that it can be sealed to prevent staining, and is easier to repair. 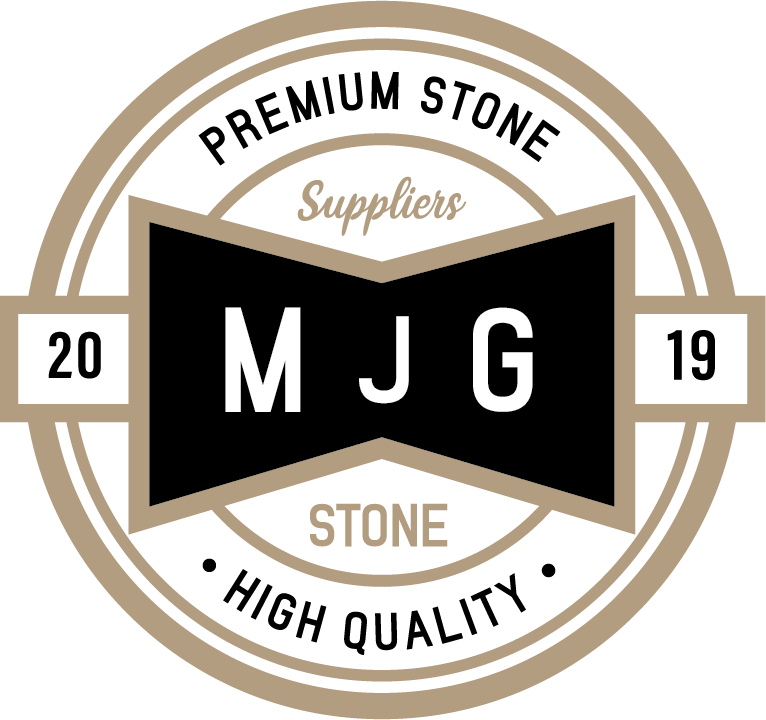 You can also have smaller stone features like fireplaces or benches. Marble is very versatile and comes in many different colours and patterns to suit the interior or exterior of your home. And adding marble to your home will give it the same timeless and classic look of traditional buildings such as the Supreme Court. Natural stone is also easy to clean. You’ll love the look and feel of marble in your home so stop by today and look at our showroom.